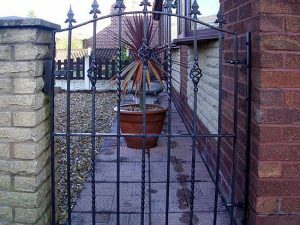 From side gates for your house or garden gates for the front of the home. 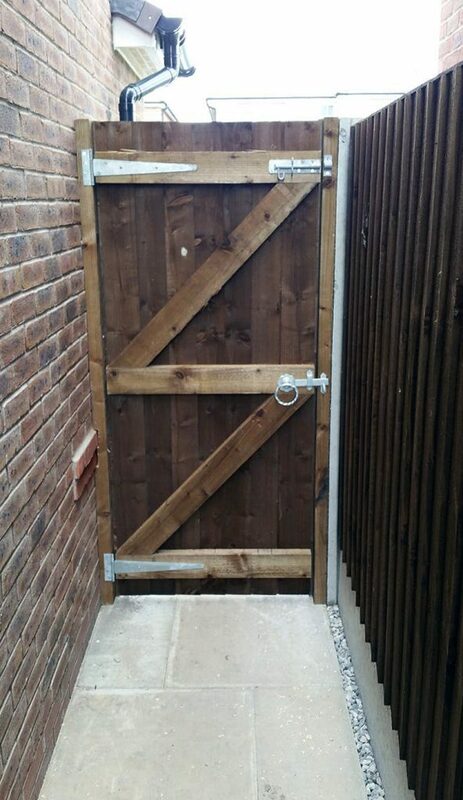 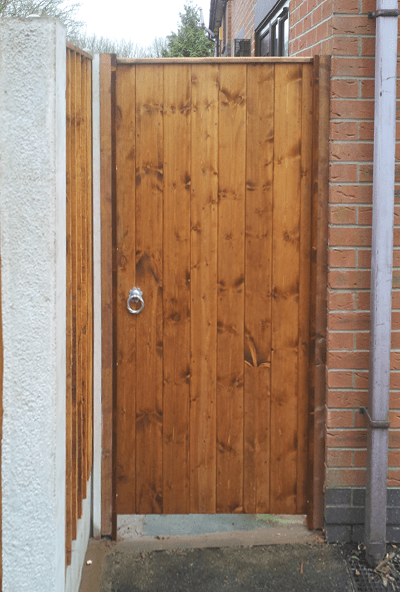 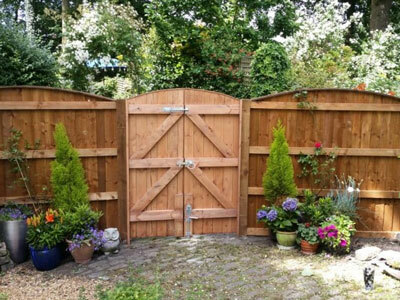 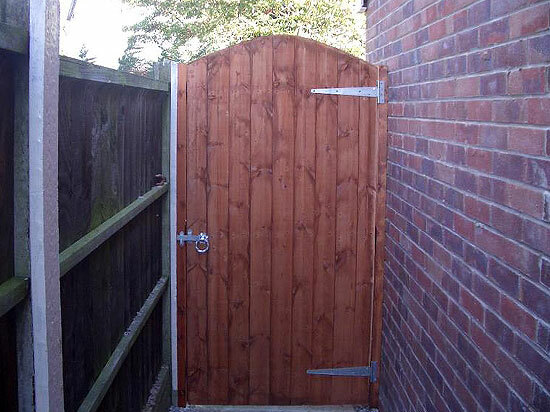 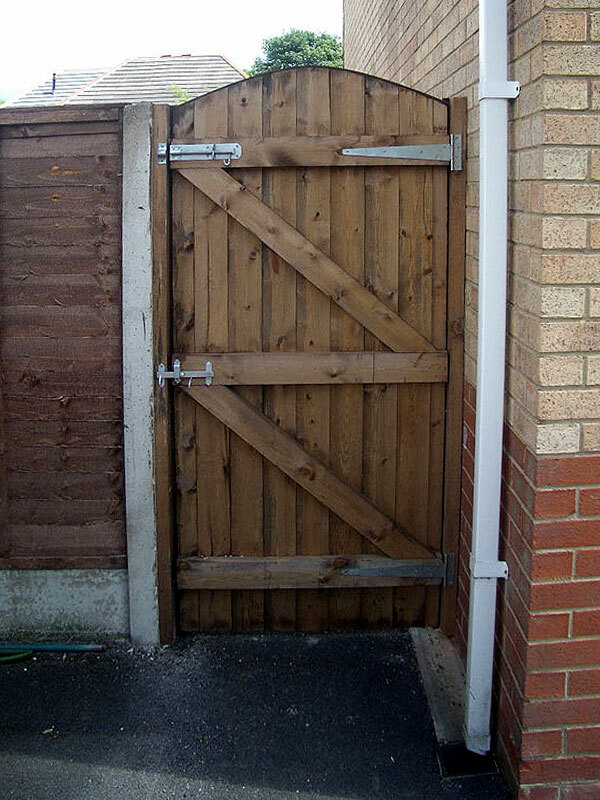 No matter why you need a new garden gate(s) we can help. 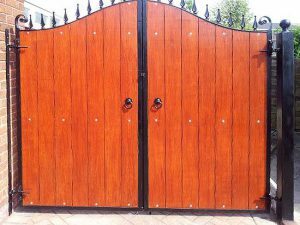 All our gates are built to the exact measurements of your home, from ornamental gates to high strength gates we have the product. 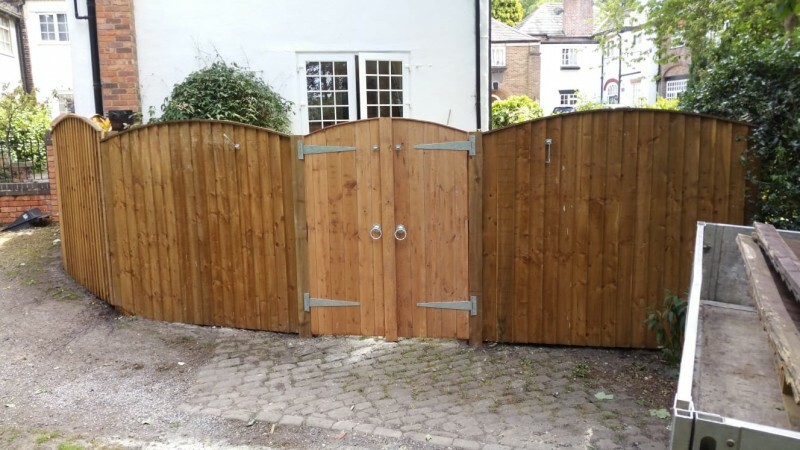 Timber gates are manufactured using sustainably sourced FSC approved timber and come pre-treated if you choose, ready to provide many years of service. If you're looking for something more ornamental we can help with those gates too. 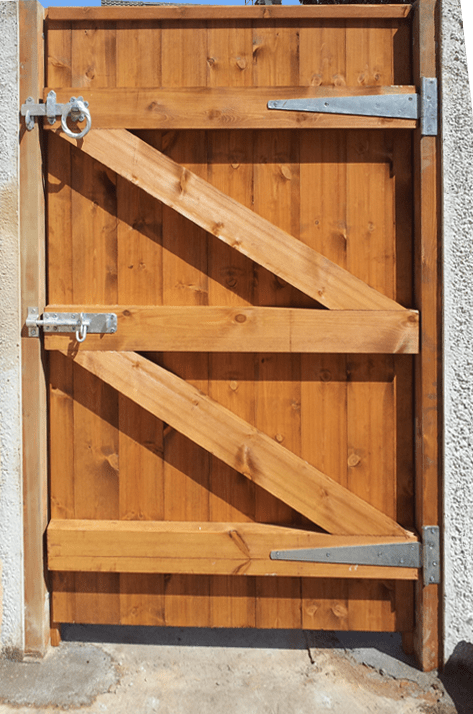 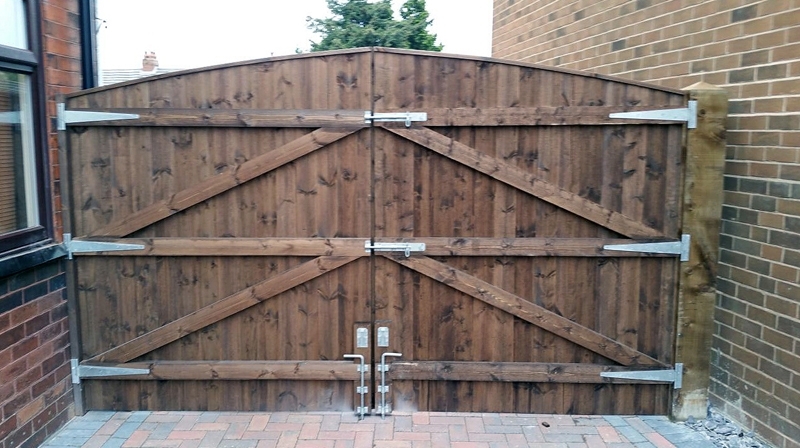 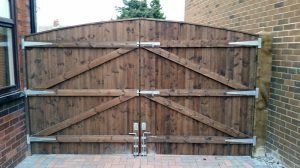 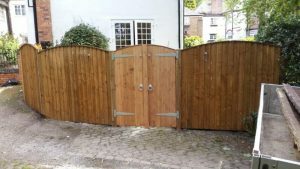 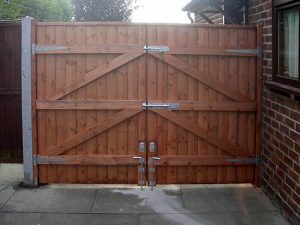 We have a superb range of gate options to choose from, almost anything you desire can be provided. 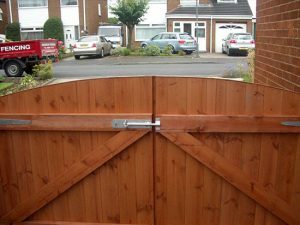 Take a look at just a selection of the gates we have supplied and fitted in and around the North West. 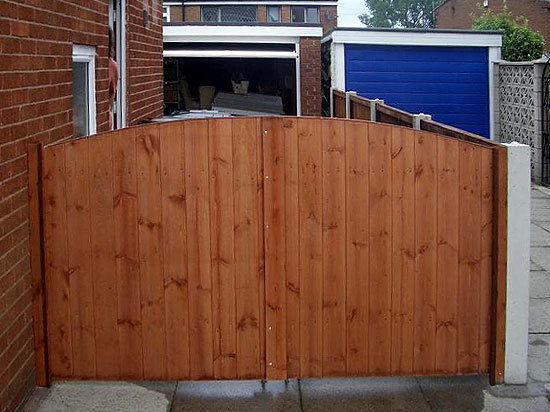 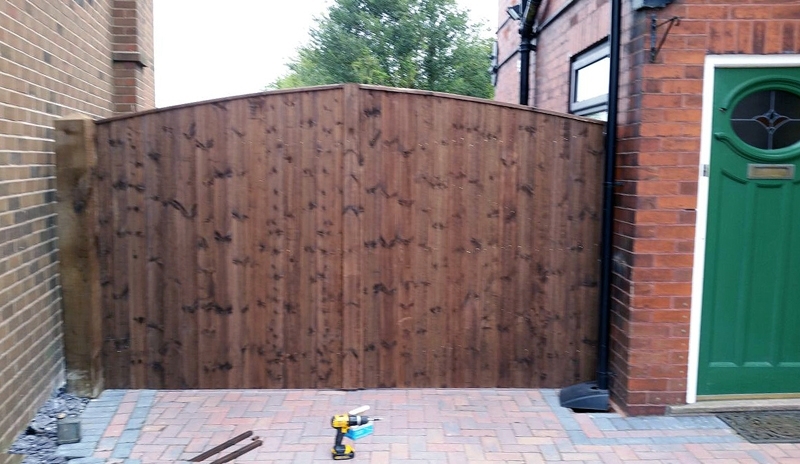 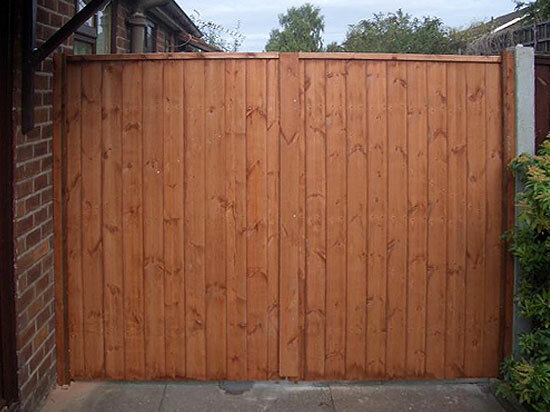 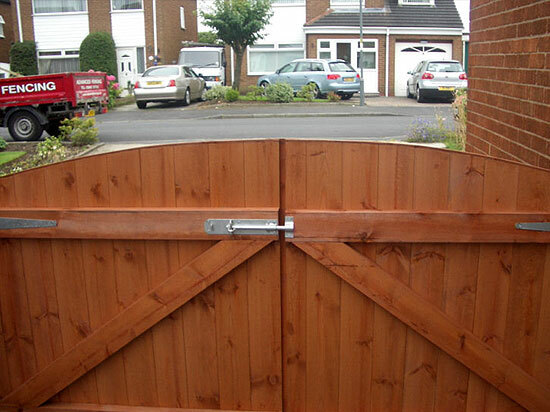 Advanced Fencing and Gates provide supply and installation services across the whole of the North West. If you would like fences or gates delivered so you can install them yourself we can also do that too. 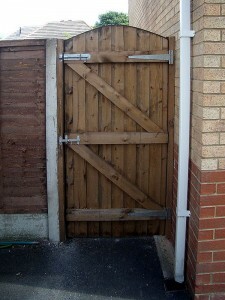 Our main areas we service include the following. 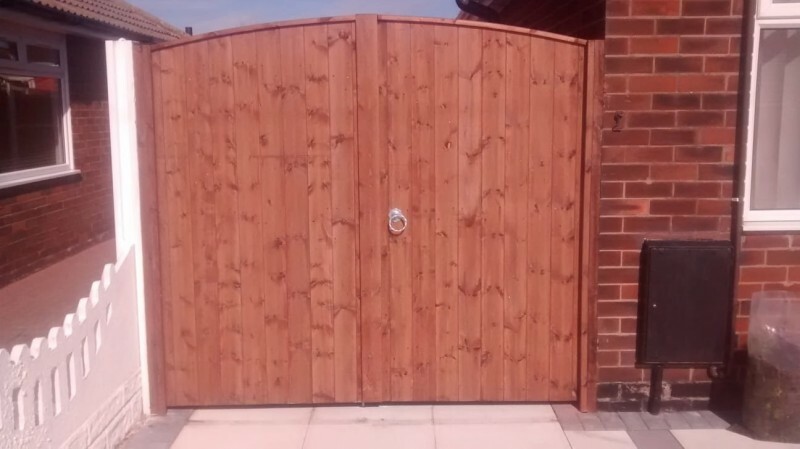 When it comes to quality you can't beat us! 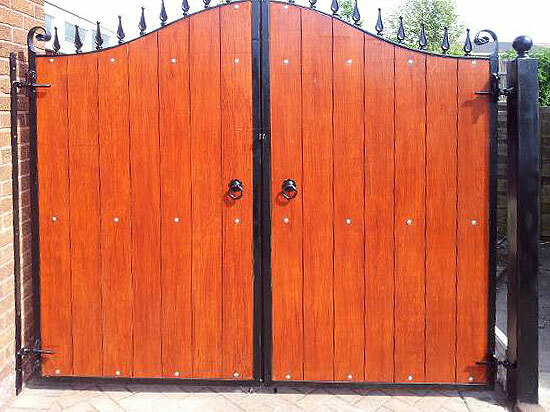 From fences to gates, supply only or supply and installation, we are first for customer service and value. 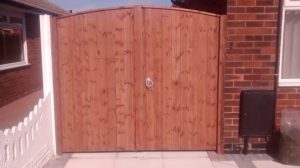 With thousands of happy customers across the North West you can rest assured you will receive a first class service, value for money and a product that will do you proud. 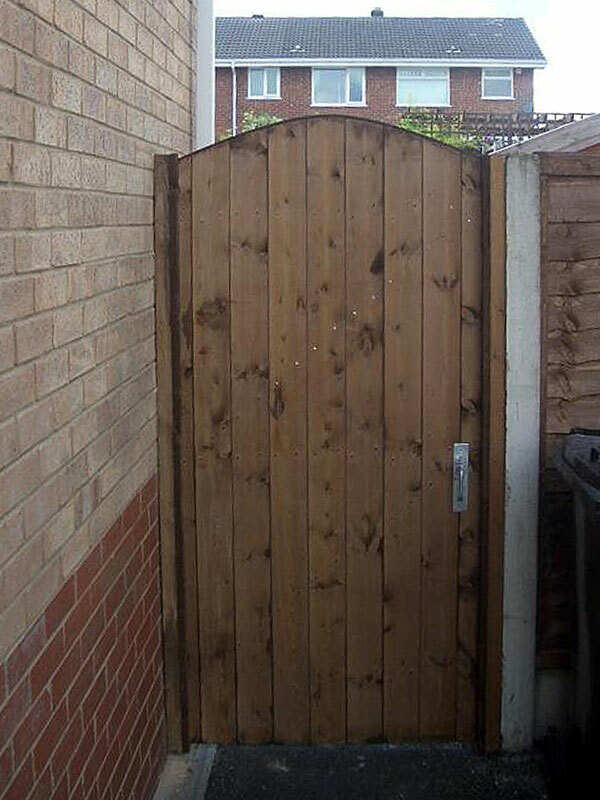 Outstanding firm. 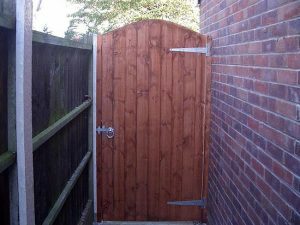 Paul and his team are first class in customer service and in all aspects of the work that they carry out. 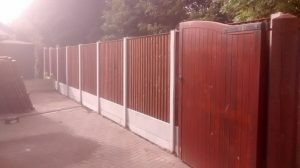 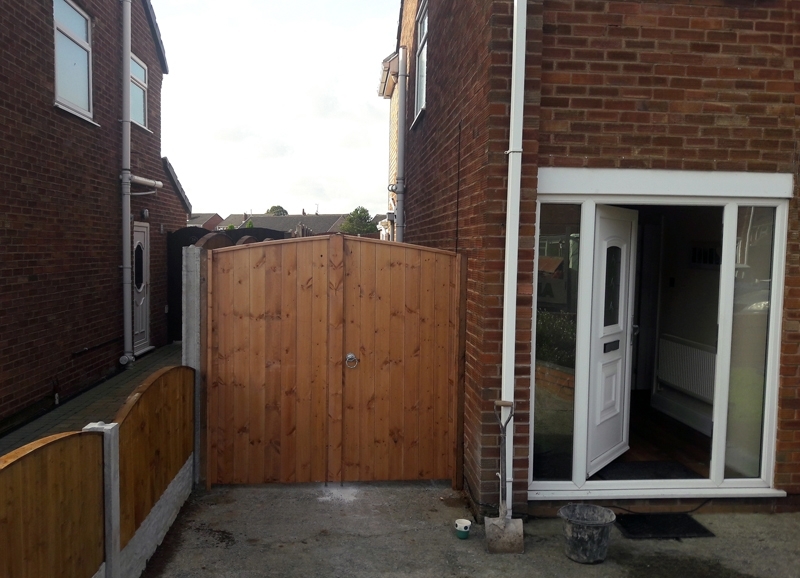 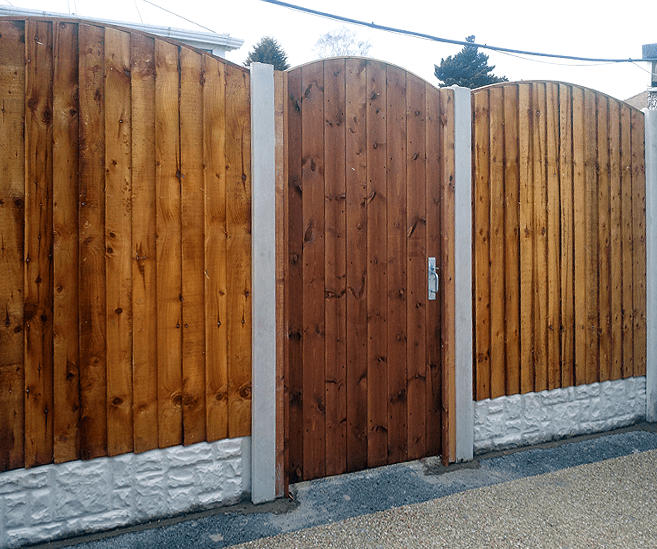 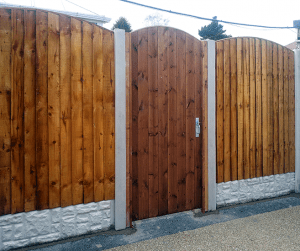 Advanced fencing use quality treated fence panels, and their installation is reliable, precise and extremely tidy and courteous to neighbours, as well, which is paramount when trying to please all parties. Paul arrived at the stated time to give us a quote for new fencing and a gate, we then agreed a date and time for the work to be done. 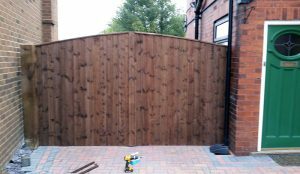 On the day the workmen arrived just before 8am to start, throughout they worked hard to complete the job, tidying up, taking away the old fence and gate and even using a power blower to disperse the dust from cutting the concrete garden panels. Would highly recommend Advanced Fencing & Gates Ltd for a professional no fuss service and a job done to satisfaction. 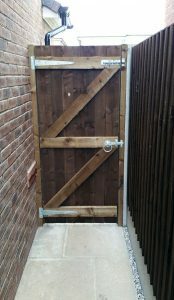 Get in touch today, we're always happy to help and answer any questions you may have.